Would you know what to do if a friend or family member was choking on a piece of food and couldn't breath? Are you, your family members and co-workers prepared for an emergency? Would you and your associates benefit from learning healthier life style habits? 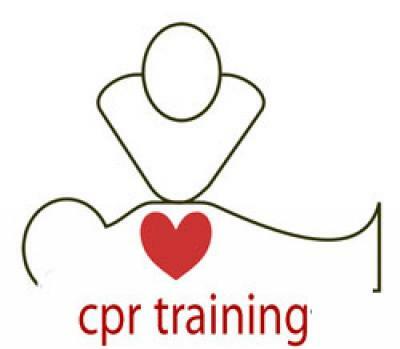 Wouldn't your facility benefit from having several people trained in emergency first aid procedures as well as preparedness for emergencies? 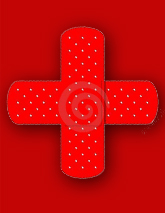 Do you know the proper first aid for a diabetic emergency or how to prevent heart disease?